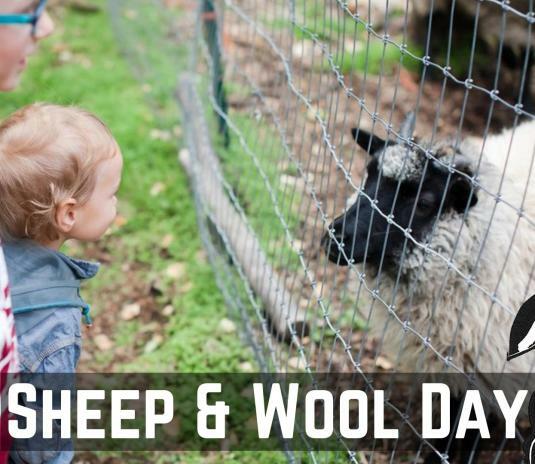 Come to Calypso Farm and meet our flock of Shetland Sheep! 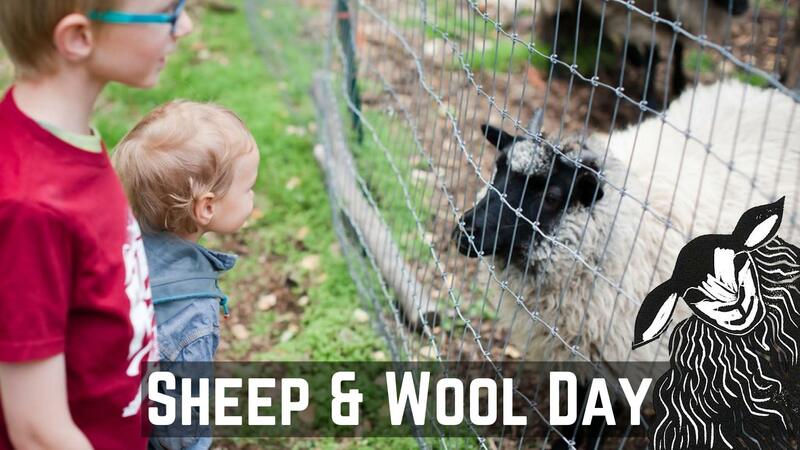 Learn about raising sheep in Alaska, handling and washing fleeces, recognizing different types of wool, carding and spinning basics, and using wool to make functional items. Sheep shearing demonstrations will be happening throughout the day.